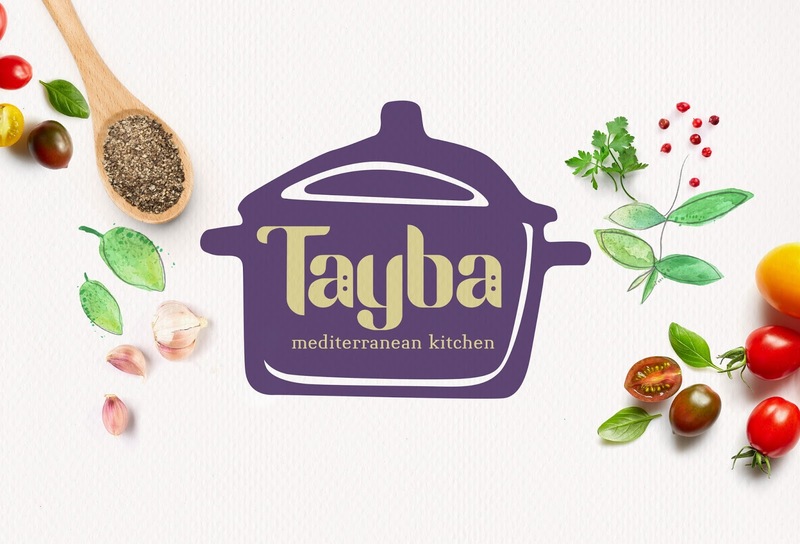 Tayba Kitchen is a New Jersey based food start-up with a focus on middle eastern cuisine. 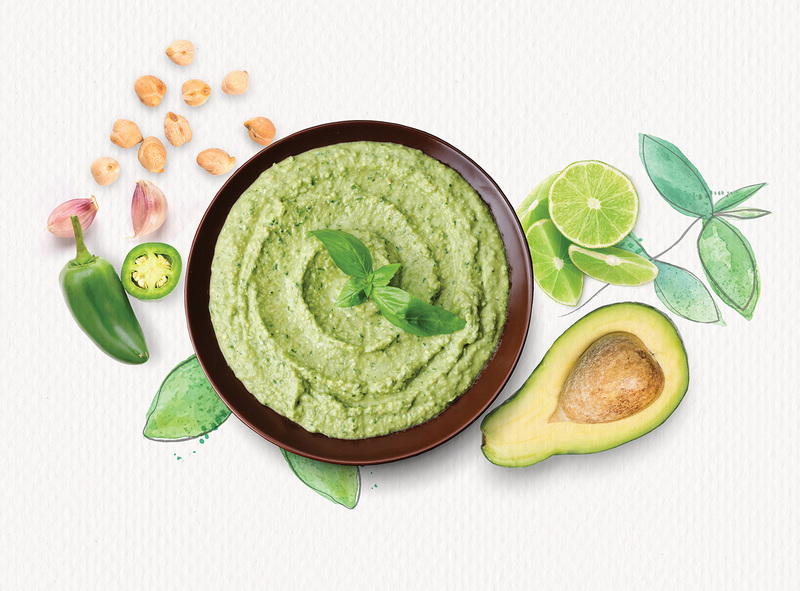 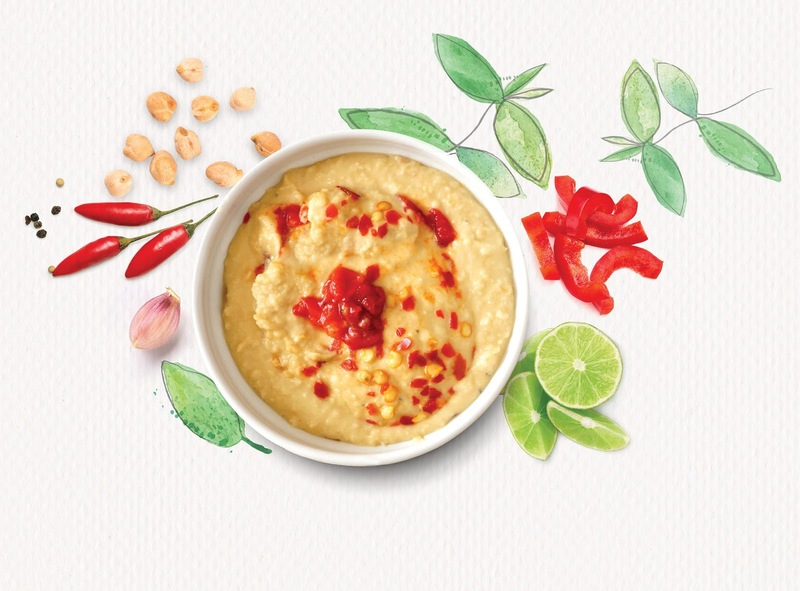 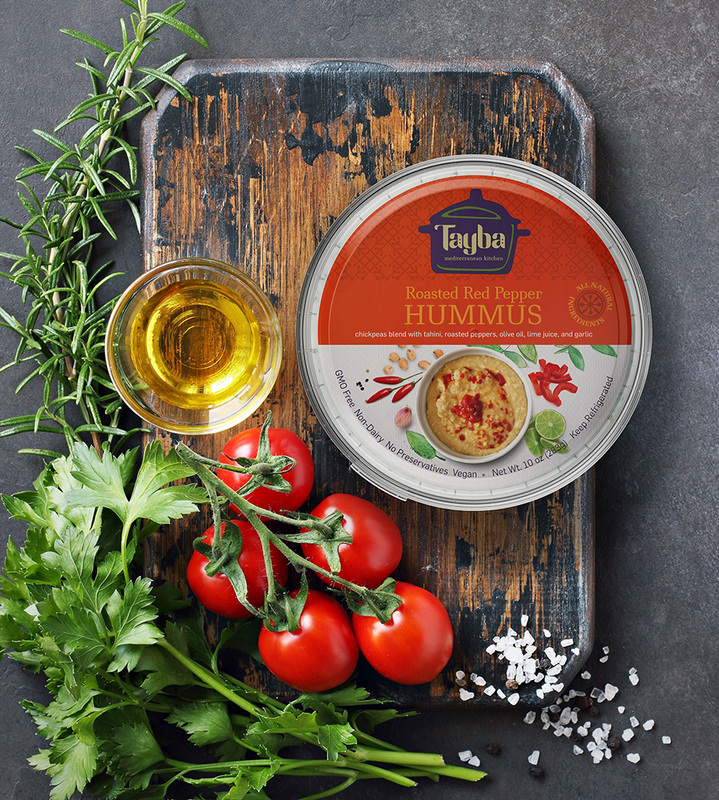 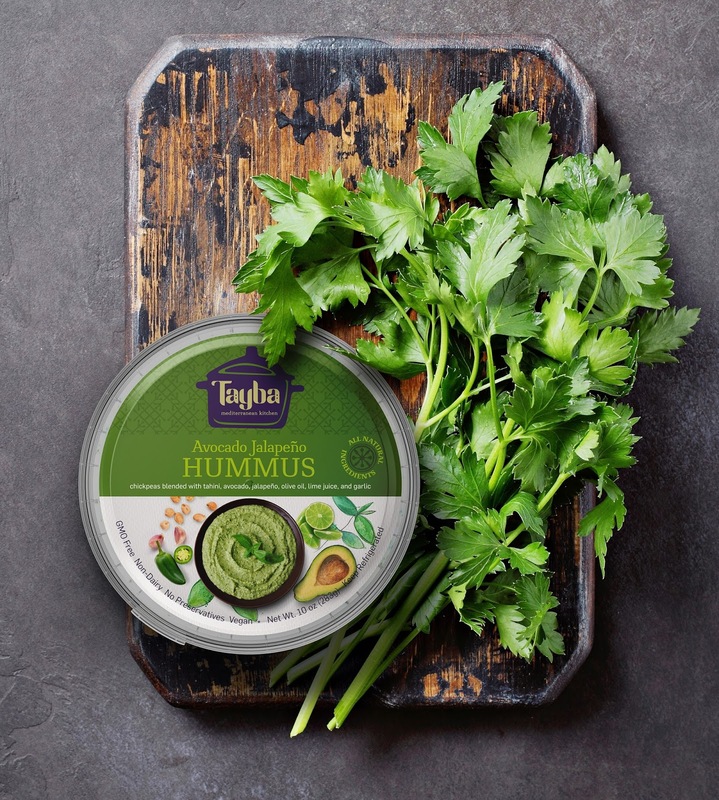 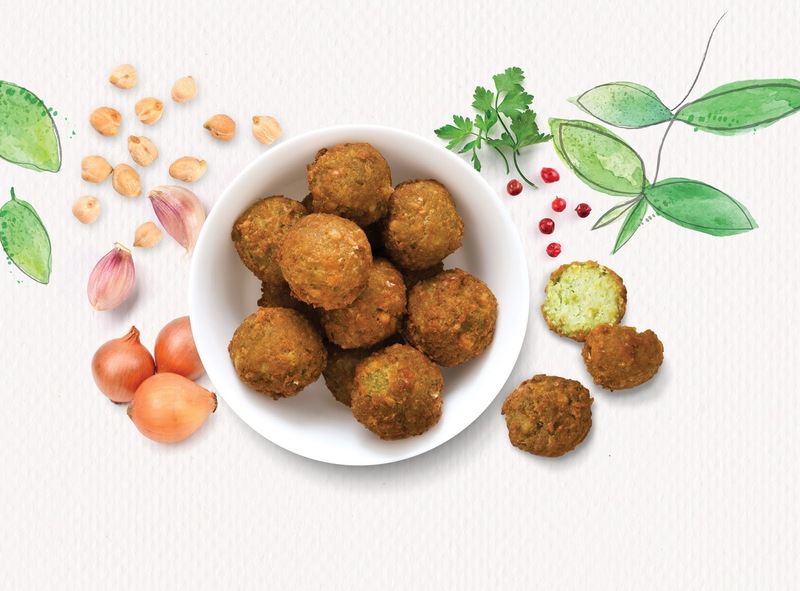 Tayba's initial product launch included a range of flavored hummuses: a classic hummus, a roasted red pepper hummus and an avocado hummus as well as a fresh falafel dough. 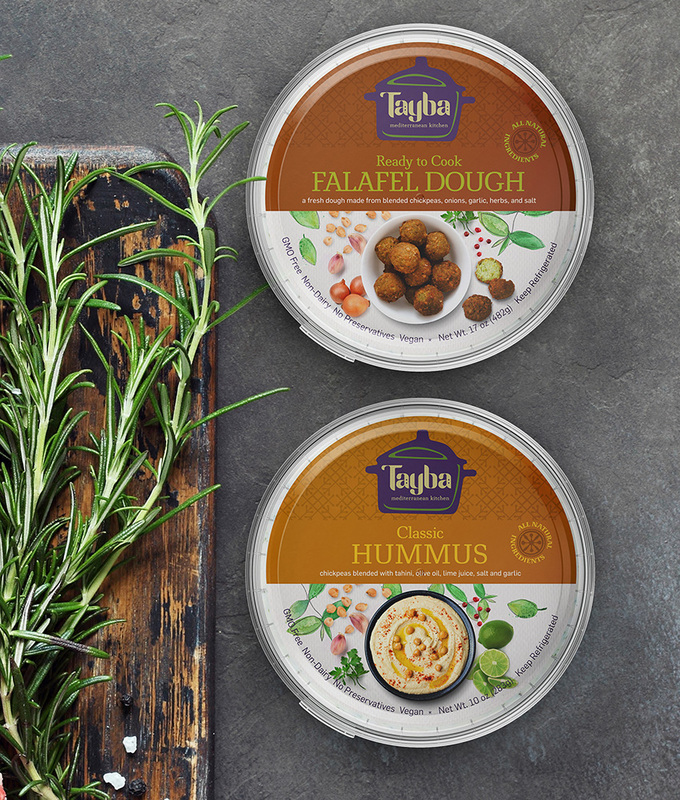 The project involved the development of the Tayba logo, related brand assets and the packaging of their hummus and falafel products.